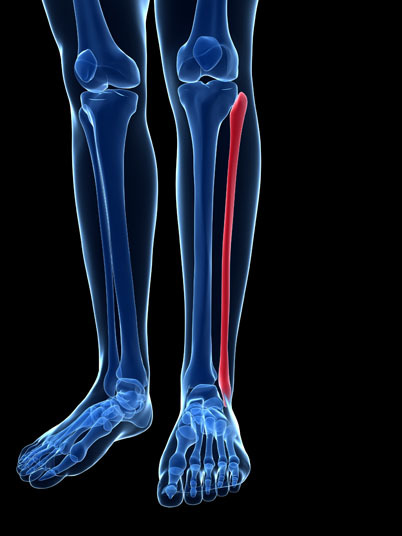 Fibula rodding involves threading a metal rod within the fibula shaft in order to strengthen bone, correct deformities, and prevent repeated fractures. The rod can be non-expanding or expanding. A telescoping rod that can elongate with bone growth is used in children. Fibula rodding is utilized in cases of brittle bone disease and fibula fractures that are not healing properly. 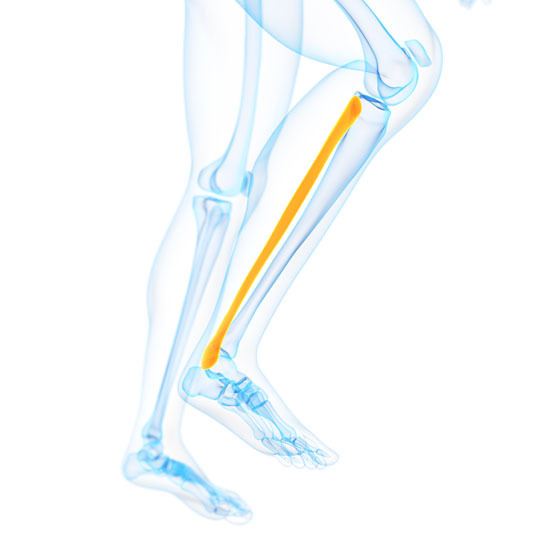 There are no comparable non-surgical or surgical alternatives to fibula rodding. Fibula rodding is performed under general anesthesia, which means that the patient is asleep and completely unaware during the procedure. Possible risks following fibula rodding include bleeding, infection, rod migration, nonunion, nerve damage, inadequate blood supply and a negative reaction to the anesthesia. It is also possible to require replacement rodding surgery, to experience continued fractures and to require a splint or light weight cast. The prognosis for a positive end result following fibula rodding is good. Total recovery from fibula rodding takes four to six weeks.